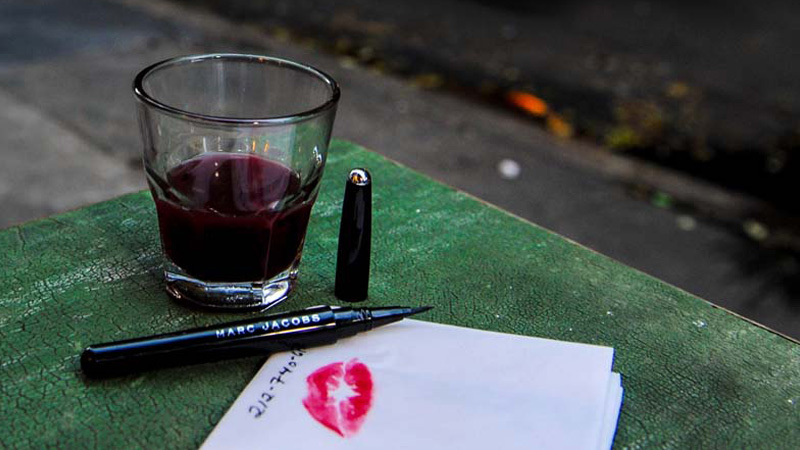 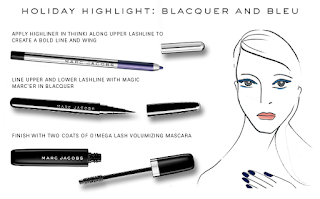 Just in time for one of the biggest holiday shopping days of the year, Designer Marc Jacob launched his new limited edition #BlacquerFriday today on his website. This collection consists of the bestselling O!Mega Lash Volumizing Mascara, Magic Marc’er Waterproof Liquid Eyeliner and Enamored Hi-Shine Nail Lacquer nail polish, all defined by the blackest, shiniest black: blacquer. 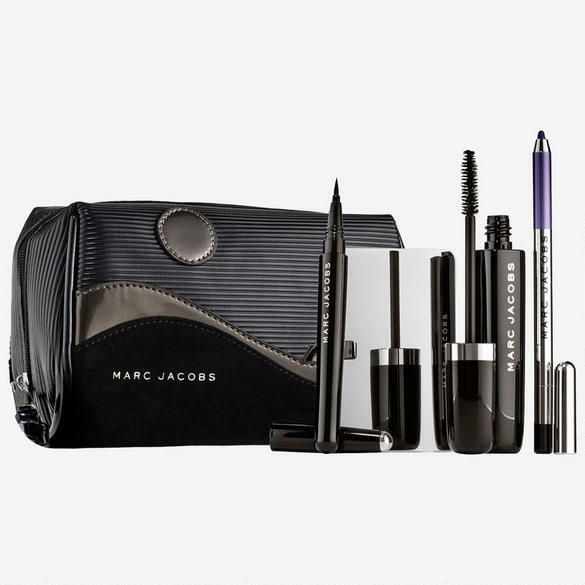 This collection is divided into gift sets which start at $32 (Blacquer is Better Eye Defining Makeup Essentials). 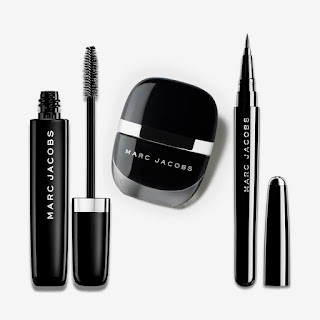 Other gifts sets include Paint it Blacquer, Blacquer and Bleu, and Contour & Glow. 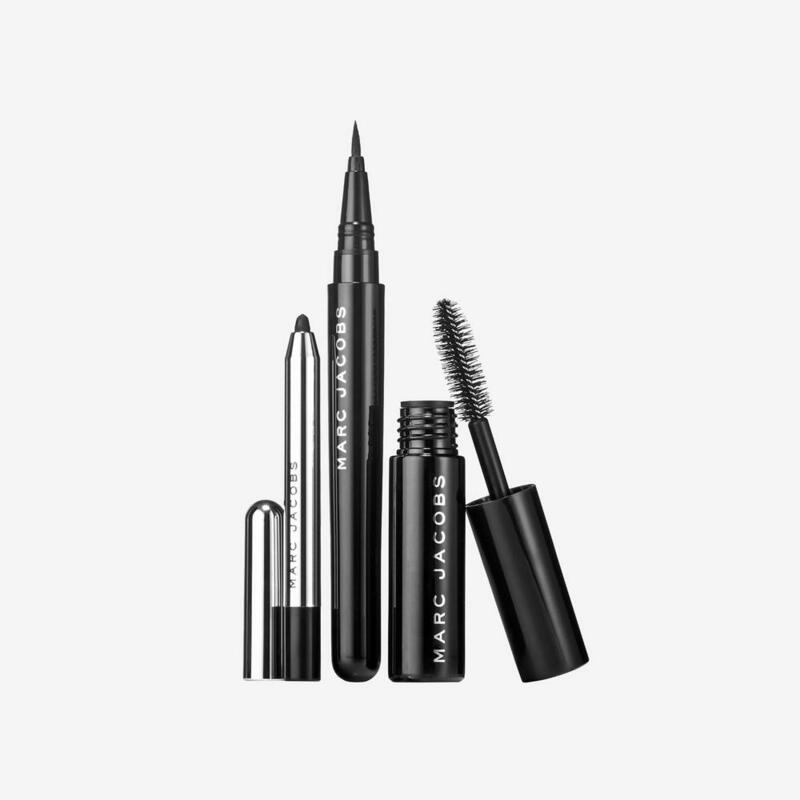 This collection is a great holiday gift for the Marc Jacobs fan on your list or for yourself. 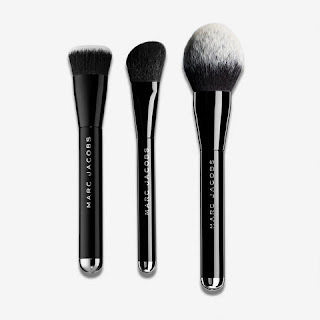 Head over to the website and get yours today. 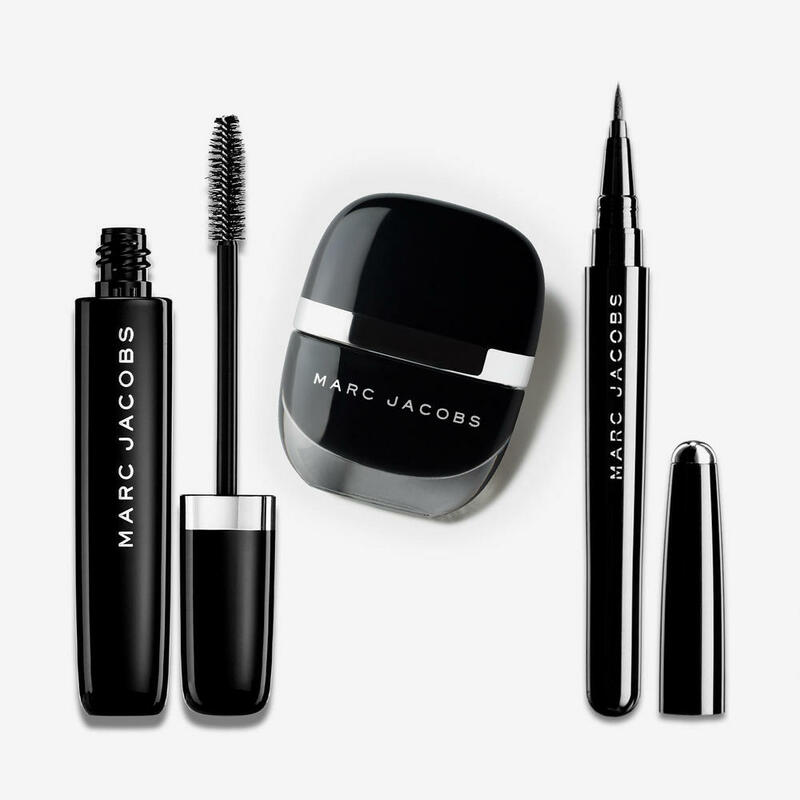 This collection is available for a limited time only and exclusively online. 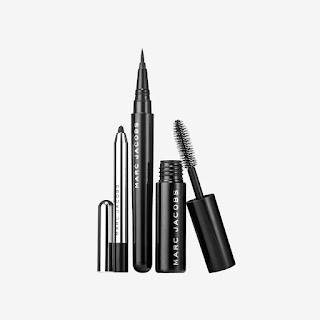 This post is not sponsored by Marc Jacobs or Marc Jacobs Beauty. All opinions expressed in this blog are my own.